As part of a man’s wardrobe, watches have been a mainstay for hundreds of years. They have demonstrated a man’s class and status, as well as his personal style. In the modern era, the advancement of technology and the preoccupation with seemingly opulent and extravagant designs has led to an explosion of smart or connected watches, or heavy, chunky, and excessively large watches. However, thankfully there are options that maintain the simple, elegant, sleek, and minimalist designs. Thank you Daniel Wellington for a classic watch design, with a twist; the ability to change straps to suite the rest of your outfit with a library of strap design options. 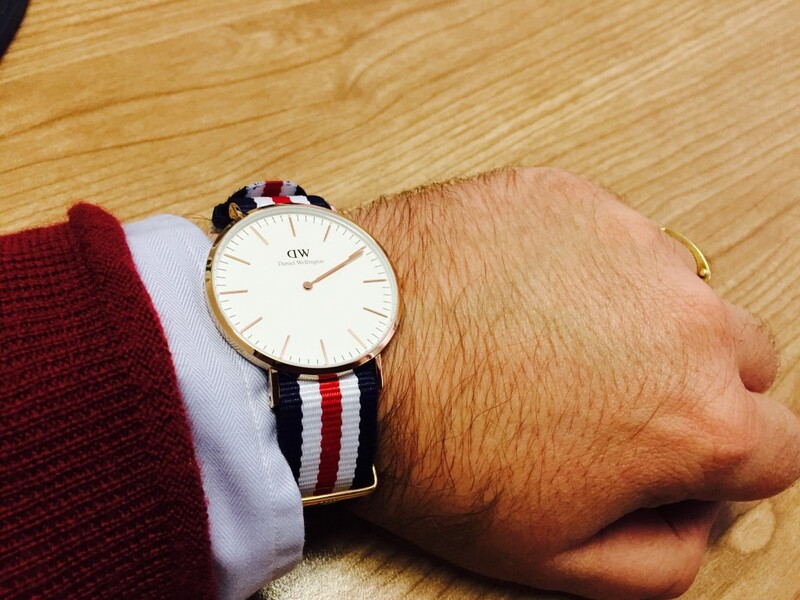 Daniel Wellington watches are available worldwide, but how did it all start? A while back, the company founder Filip Lysander, quite by accident met a British gentleman with a penchant for minimalist, vintage watches with old, weathered NATO straps. What was the British gentleman’s name? Daniel Wellington. So inspired by Daniel Wellington, Filip decided to create his own line of watches and name it after him. The watch’s minimalistic, refined classic design with interchangeable straps makes it suitable for every occasion. The watch faces are specially designed and developed so that they go perfectly with the thin NATO or leather straps. NATO straps in hardwearing nylon have regained their popularity in recent times, however you may not know that they have a rather interesting history – they were originally developed for and used by British navy divers. Now, the British navy may have pioneered the NATO strap back in the 70s, but it has come a long way since. 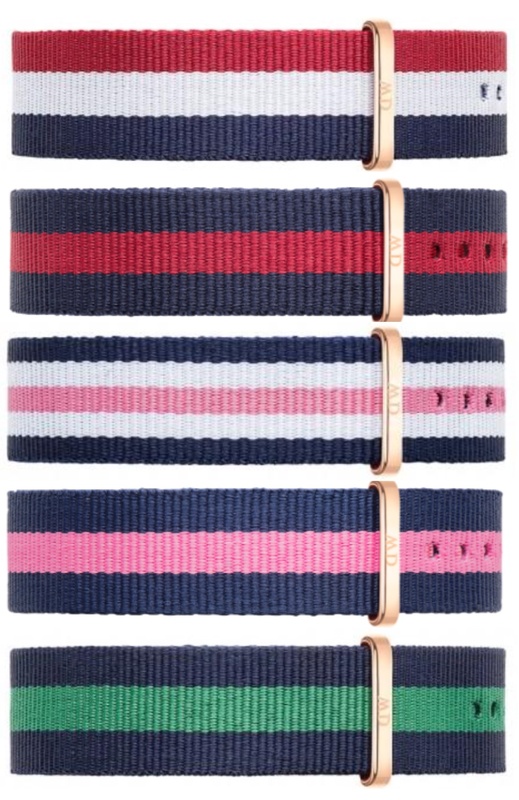 Loving the appearance and versatility of NATO straps, Daniel Wellington constantly work to design and produce straps in a variety of color and striped pattern combinations. Once you have your watch, available in either silver of gold, you can start collecting the straps, adding a new dynamic to your personal style. And, just as you have all the straps that you think you would want, Daniel Wellington updates the catalogue, and off you go collecting again. 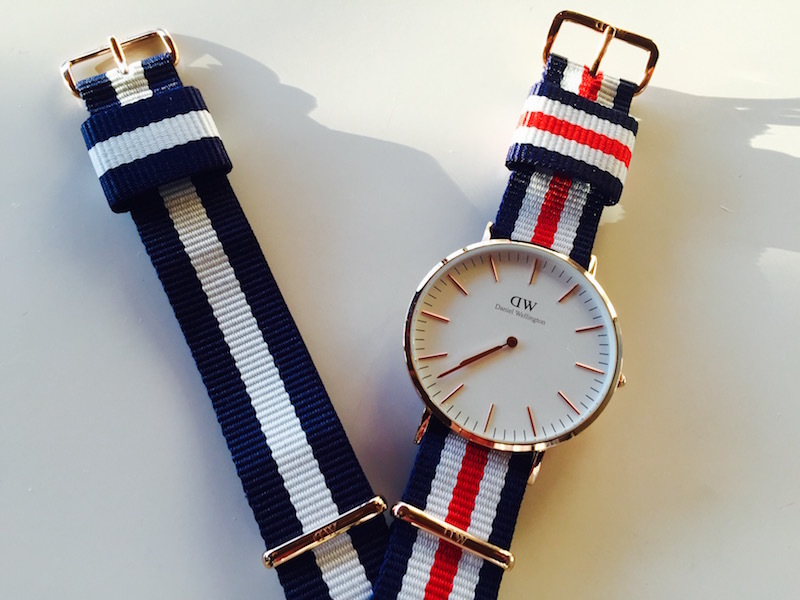 Daniel Wellington watches and straps are available countrywide in almost any jewelry store, with the watches ranging in price from R3500.00 and the straps from R800.00. 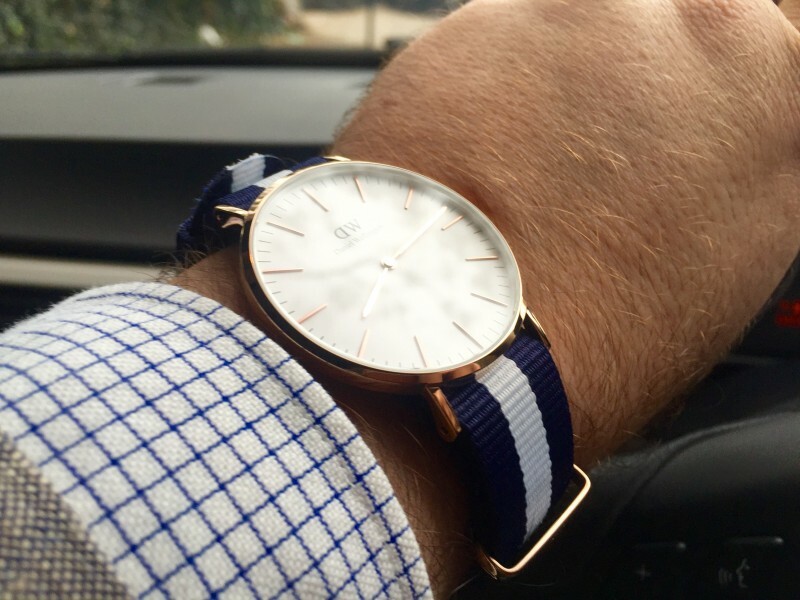 Alternatively, list the Daniel Wellington website danielwellington.com where you can find a wider range of watches and the full collection of straps. The prices are very competitive in comparison to what you will pay in store – DHL and UPS are their shipping partners, so you have nothing to worry about. For more designs also visit the official Instagram account @danielwellington / hashtag #danielwellington. Taking the Vaseline Men Extra Strength challenge. A body lotion that does exactly what you need it to. Jack Daniel’s celebrates 150 years with a R150 000 scavenger hunt!